Pulau Hantu scuba diving will entice you with its sheltered beaches, ecstatic lagoons, and thrilling underwater. 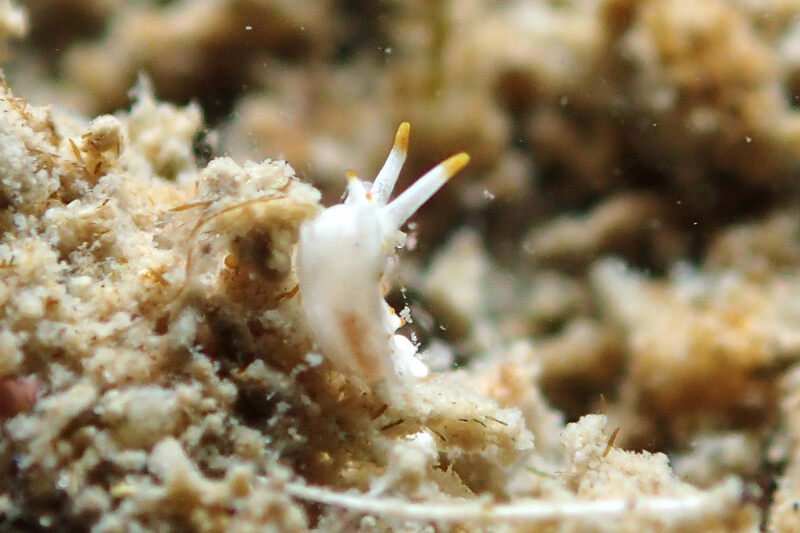 It is also great for macro enthusiasts and photographers as it is teeming with colorful marine critters. Pulau Hantu scuba diving is very accessible for those coming from Singapore as it is situated in Singapore waters—just a short boat ride off the southwest coast of Singapore. It has two islets comprising it, Hantu Besar (Big Ghost) and Hantu Kecil (Small Ghost), which can be crossed by foot during low tide. Although Pulau Hantu is located in the close vicinity of Pulau Bukom’s refineries, the island still has a very rich reef collection, making it popular amongst snorkelers and divers alike. Scuba diving in Pulau Hantu is manageable—expect a mild to low current. The water in Hantu is not exactly clear, nor dirty. However, due to the land reclamation around the area, the water is full of sediment. A scuba diving trip in Pulau Hantu is said to be challenging, because of the poor visibility—often 3 to 5 meters or as bad as 1m sometimes—but the island has so much to offer! You will be absolutely surprised what you will see in Pulau Hantu: an abundance of corals and nudibranchs of different types, shapes, and colors. Scuba diving in Pulau Hantu requires you to have very sharp eyes. Macro diving has withdrawn a lot of attention from divers here. The island is teeming with flatworms, seahorses, blue dragons, dancing fish, and beautiful sea slugs. One advice is to go really slow so you’ll not miss anything. Not everyone is a fan of macro diving, but don’t worry! Resident sea turtles, nurse sharks, batfish, and cuttlefish were spotted here.